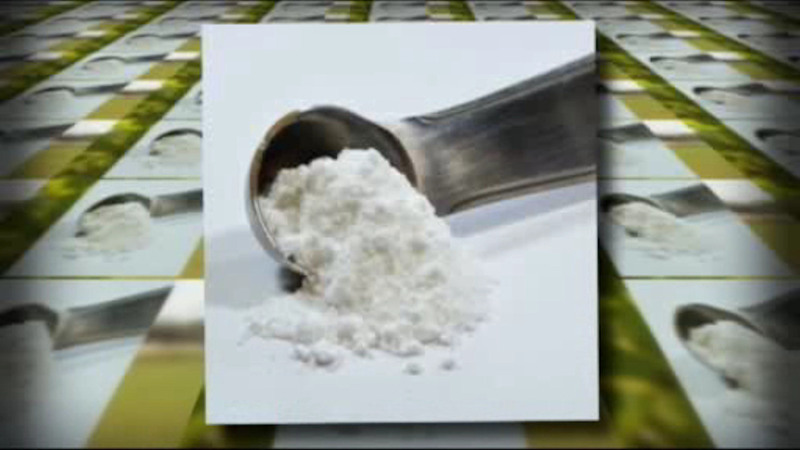 NEW YORK (WABC) -- Lawmakers on Capitol Hill made a big push on Tuesday in calling for a federal ban on powdered caffeine by the Food and Drug Administration. They claim that the consumption of the dietary supplement can pose a serious danger following the deaths of two people in 2014 who consumed the substance. According to the FDA, one teaspoon of pure powdered caffeine is equivalent to the caffeine found in 28 cups of coffee. The FDA currently only recommends that people avoid pure powdered caffeine products. Ohio and Illinois have already banned the sale of these products.